Our Nord VPN 12 Month Gift Card provides you with full access to Nord VPN and includes a massive discount of over 70% off the standard price. We can offer these huge discounts because we purchase these gift cards in bulk and negotiate an exclusive discount for our customers. Nord VPN charges $6.99 per month ($83.88 per year), but we can offer it to you for just $25 for a whole year! That’s just $2.09 per month! Place your order and we will send you an email containing your new login details for Nord VPN. Order your Spotify Premium 12 Month Gift Card Today for just $35! 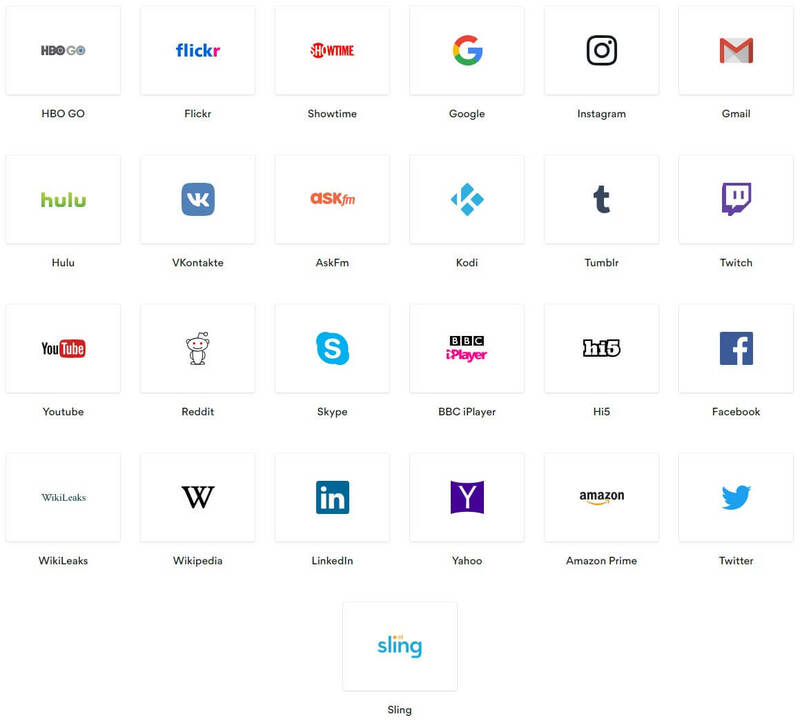 Access everything: VPN helps you bypass the online restrictions applied by certain countries companies or institutions instantly. 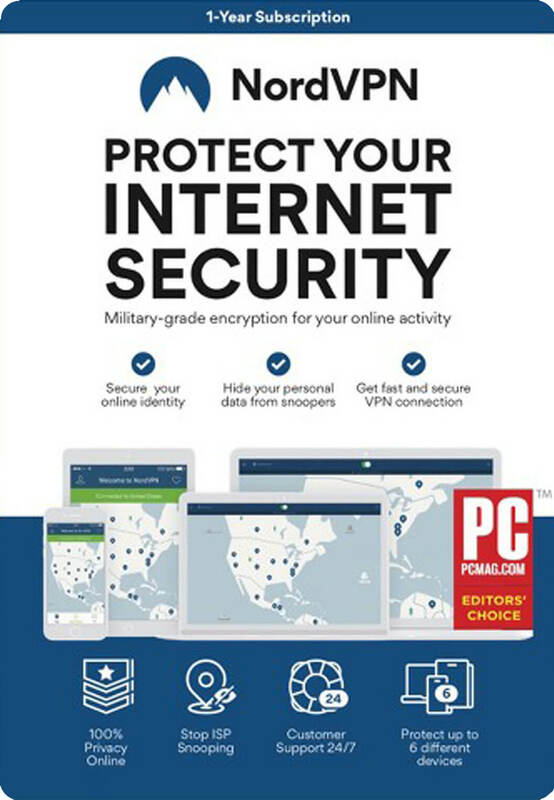 Stay fully private: NordVPN keeps your online traffic away from snoopers of any kind and protects it with military-grade encryption. Connect up to 6 devices under a single account simultaneously. It can be a laptop, smartphone, tablet, smart TV, game console or a router.